I’ve never done a post like this before, but I always enjoy watching YouTube videos that show what someone eats in a day, so I thought I’d give it a try. This week I have been eating fully vegan, so here is a typical day of eating for me! Keep in mind that I am a student living on a tight budget, so none of my meals are anything fancy. Let me know if you want any recipes, I’m happy to write about them. Also, excuse the not-so-great quality of these pictures: they were taken on my phone right before I devoured my food. 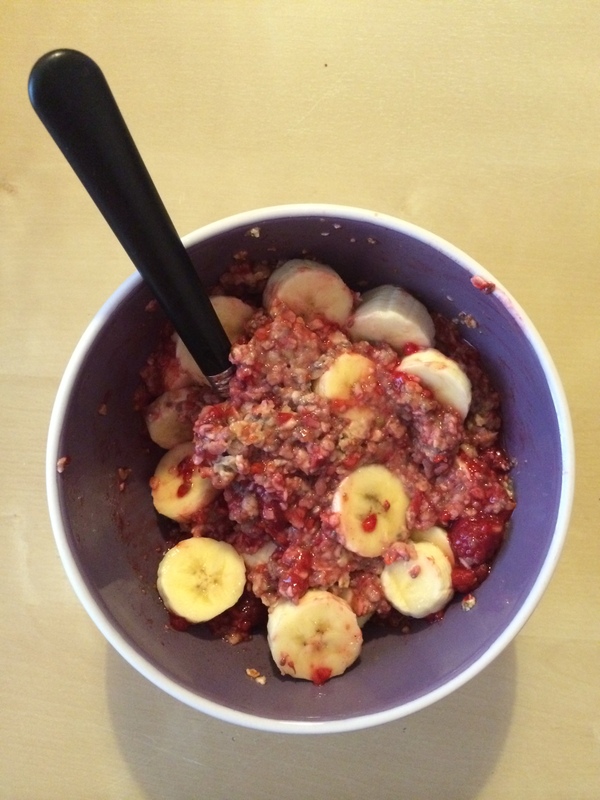 Oatmeal (made with almond milk) with 2 bananas, a handful of raspberries, chia seeds, flax seeds, cinnamon and honey. 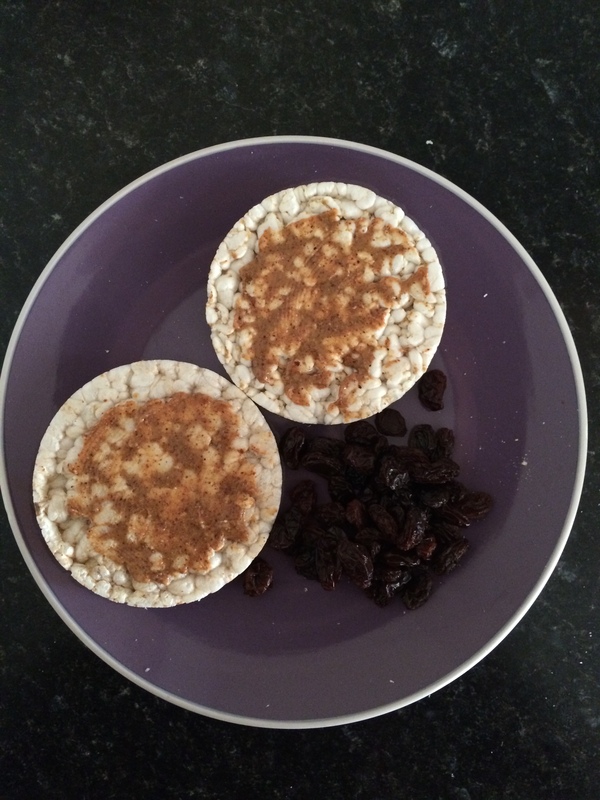 2 rice crackers with some almond butter, and a handful of raisins. 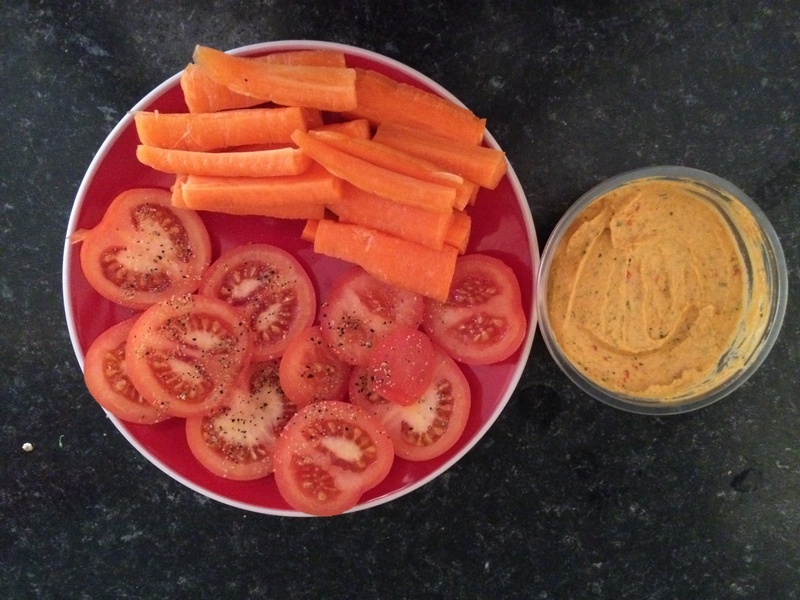 2 tomatoes (sprinkled with salt and garlic pepper) and 2 big carrots to be dipped into Piri Piri hummus (finding out that this amazing dip was vegan made me dance with joy!). 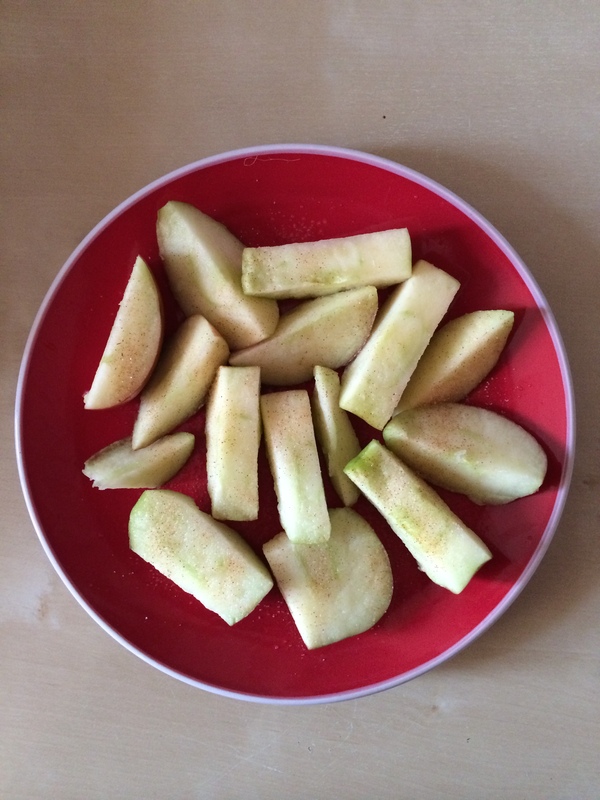 2 apples sprinkled with cinnamon sugar. 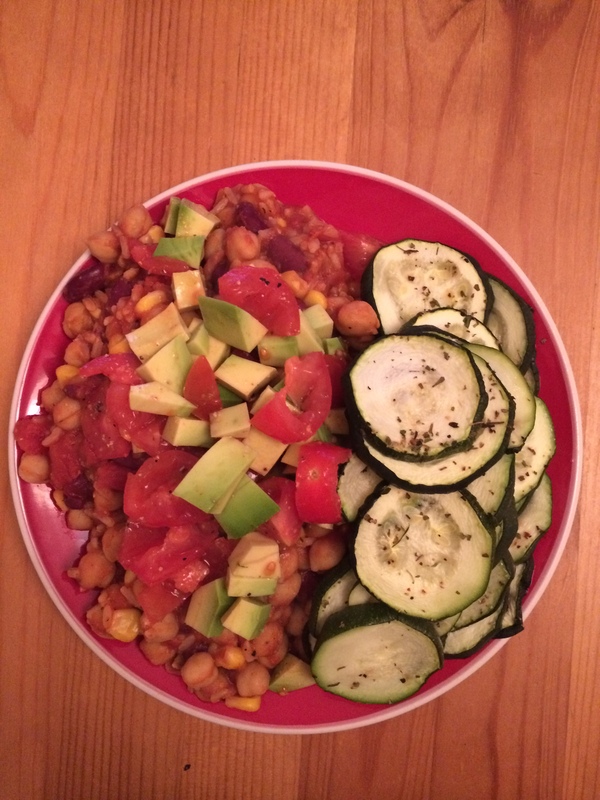 Rice with sweet corn and beans (red kidney beans and chickpeas, cooked in tomato pelati) topped with homemade chunky tomato and avocado salsa. Served with 1 over roasted courgette. Exploring New Zealand’s South Island Through Photographs: Post #1.